You are here: Home / News / Boys Special Programs / Mivtzah Lulav / Wolf family paints Sukkos smiles on many faces! Helped 38 Yidden Bench Lulav, and 75 Yidden make a Bracha לישב בסוכה. 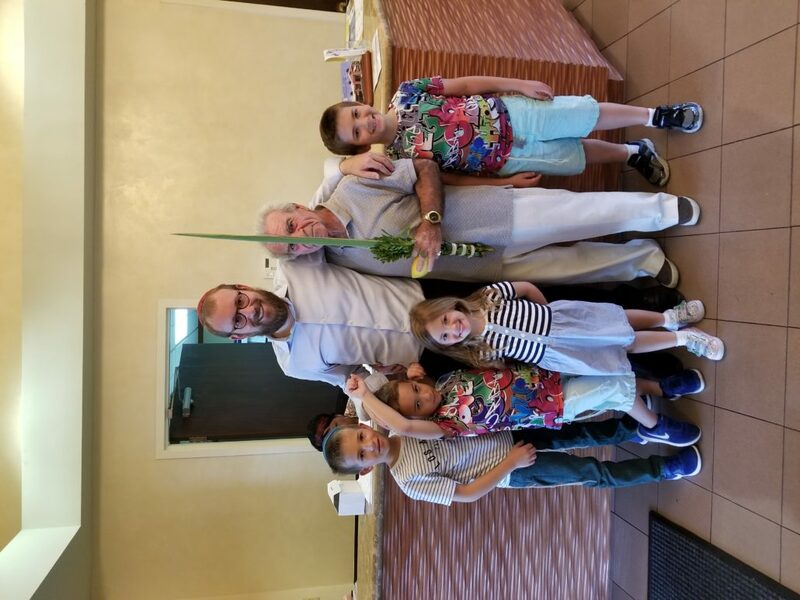 We went to a Nursing home and were told that there are two people who need to shake the Lulav. However, as we walked around, we greeted everyone we met, and ended up shaking the Lulav with 18 people!